Dr. Robert A. Sobczak attended Marquette University and the Marquette School of Dentistry. As a 1977 graduate, he began his career in the north shore area and in 1981 established the Mequon Dental Group. He is a member of the American Dental Association, the Academy of General Dentistry, the Wisconsin Dental Association and the Washington Ozaukee County Dental Society. In addition to practicing dentistry, he is a lifetime member of the Dental Forum of Milwaukee (the nation’s oldest continuously meeting dental study club). For over 10 years Dr. Sobczak served as a dental consultant on the Heartland Dental Appeals Committee. He also was a member of the Blue Cross Blue Shield Advisory board for three years. Dr. Sobczak is along time resident of Mequon where he and his wife have happily raised their family and enjoy the many wonderful assets this community has to offer. 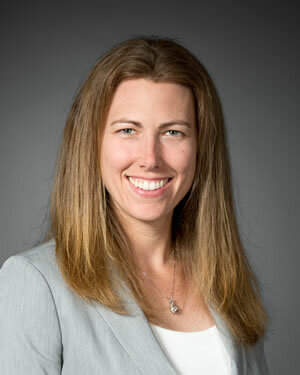 Dr. Rachael Vogel completed her undergraduate studies at University of Mary in Bismarck, North Dakota and received her dental degree from Marquette School of Dentistry in 2005. She graduated with high academic honors and was inducted into Alpha Sigma Nu and Omicron Kappa Upsilon. After graduation, Dr. Vogel completed a one year residency in Advanced Education in General Dentistry at the Clement J. Zablocki VA Medical Center in Milwaukee. She is a fellow in the Academy of General Dentistry and a member of the American Dental Association, Wisconsin Dental Association, Ozaukee County Dental Association and Milwaukee Dental Forum. Dr. Vogel is also a part time staff dentist at the Milwaukee VA Center and served as a part time faculty member at Marquette School of Dentistry for 7 years. Dr. John Ramer joined the Mequon Dental Group as an experienced clinician and dedicated dental educator. After graduating from Northwestern University School of Dentistry he furthered his education by completing a two year General Dentistry Residency with the United States Air Force and continued to serve a full Air Force career . Over this time Dr. Ramer has served as the director of 2 separate Air Force post-doctorate Advanced Education in General Dentistry residencies. 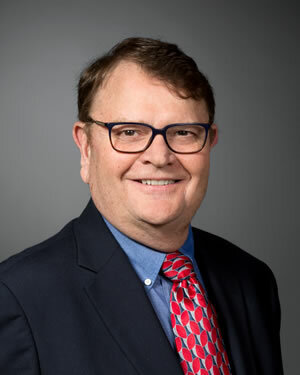 Upon his return to Wisconsin he was the director of the Advanced Education in General Dentistry residency at the Milwaukee VA from 2003 – 2017. He has held teaching positions at the University of California -San Francisco and Texas A&M -Baylor College of Dentistry all the while maintaining a comprehensive clinical practice. 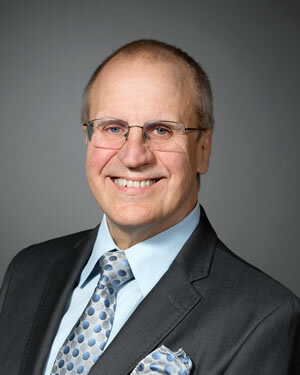 He is Board Certified by the American Board of General Dentistry, a member of the International College of Dentists (having served as the Deputy Regent for the VA from 2008-2017), a member of the Academy of General Dentistry and the American Dental Association. 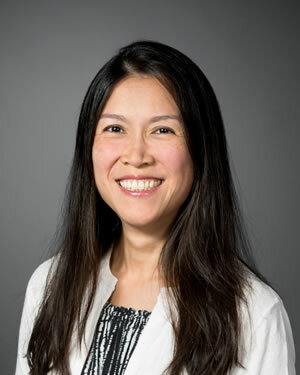 Currently he continues to serve our community and veterans at the Milwaukee VA.
Dr. Denise Shih is a board certified periodontist and a Diplomate of American Board of Periodontology. Dr. Shih joined Mequon Dental Group in 2013. For over 10 years, Dr. Shih worked as a Staff Periodontist and the Section Chief of Periodontics and Preventive Dentistry at the Milwaukee’s Zablocki VA. Dr. Shih is also a trained dental implant surgeon and provides outstanding implant and periodontal dental services. Dr. Shih, originally from Brazil, attended Marquette University for a one year residency followed by a three-year residency program in Periodontology at the University Minnesota. Dr. Shih lives in Mequon with her husband and two children. 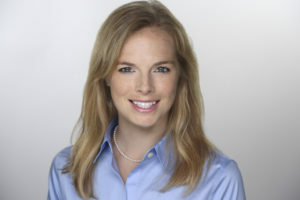 Dr. Alison (Blegen) Below grew up in Whitefish Bay and completed her undergraduate studies at Lawrence University in Appleton, Wisconsin where she played soccer and ran track for the Vikings. She earned her DMD at the University of Louisville School of Dentistry and completed a General Practice Residency at Meriter Hospital in Madison, Wisconsin. Dr. Below is a member of the American Dental Association, the Wisconsin Dental Association, and the Washington Ozaukee County Dental Society. She is the newsletter editor for the Washington Ozaukee County Dental Society and volunteers regularly at the Albrecht Free Clinic in West Bend. Dr. Below is an avid runner, practices yoga regularly, and lives in Cedarburg with her husband.